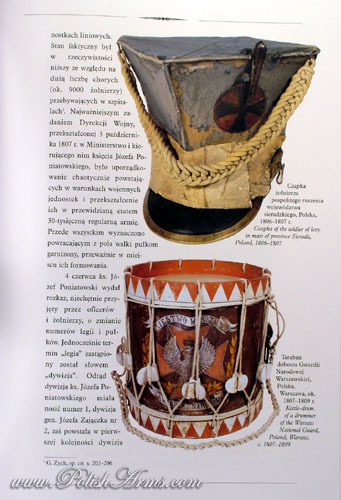 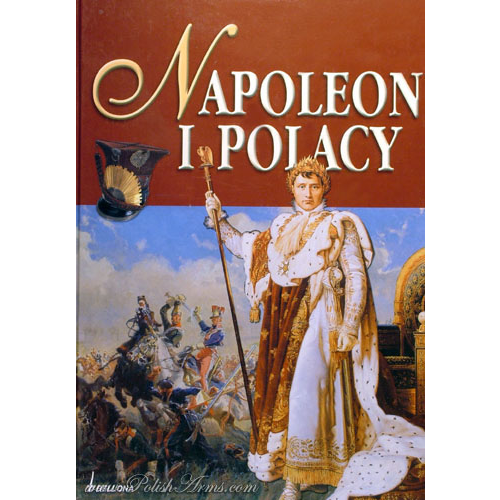 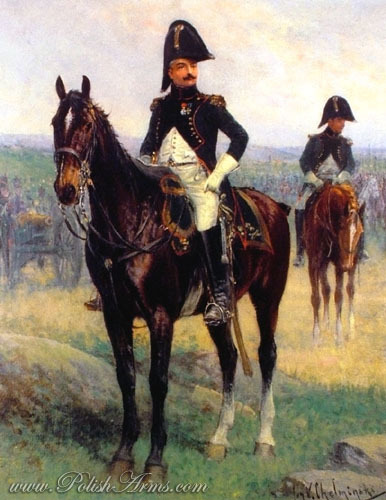 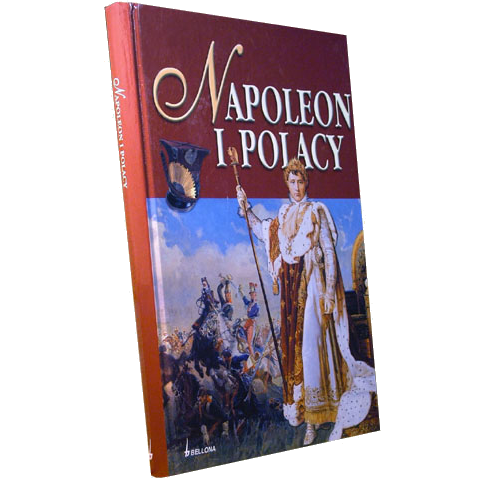 2005 was the year of two great exhibitions in National Museum in Krakow and in Museum of Polish Army in Warsaw, concerning the Napoleon and his Polish allies. 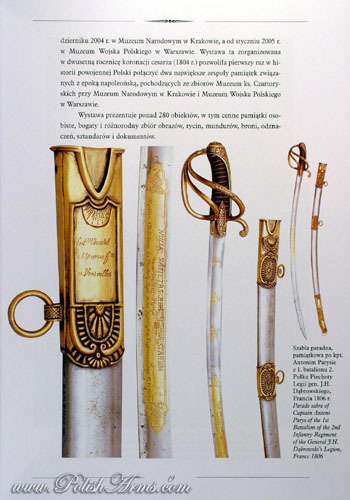 The exhibition was focused mostly on weapons but also on keepsakes after generals, soldiers and Napoleon himself. 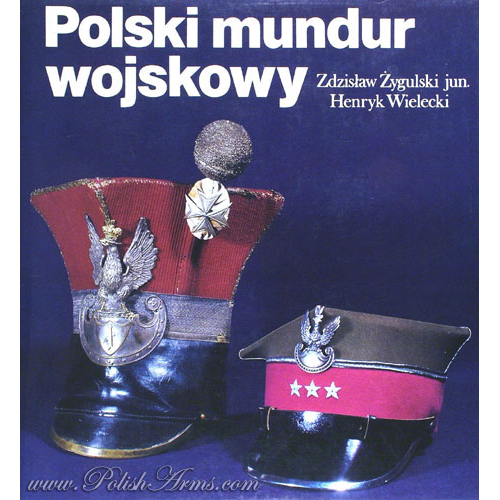 This was probably the only opportunity in Poland to see all the greatest and most famous objects from this period in one place! 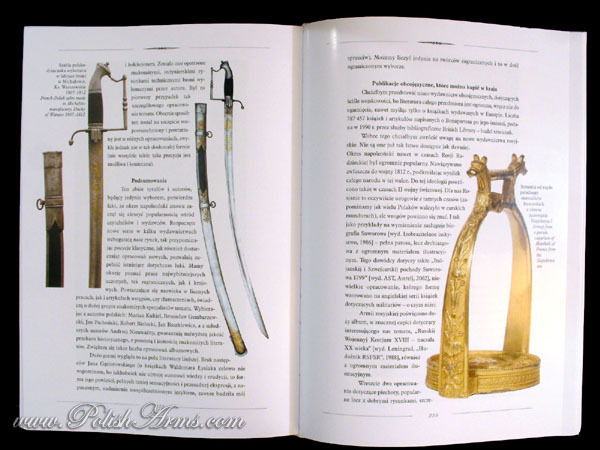 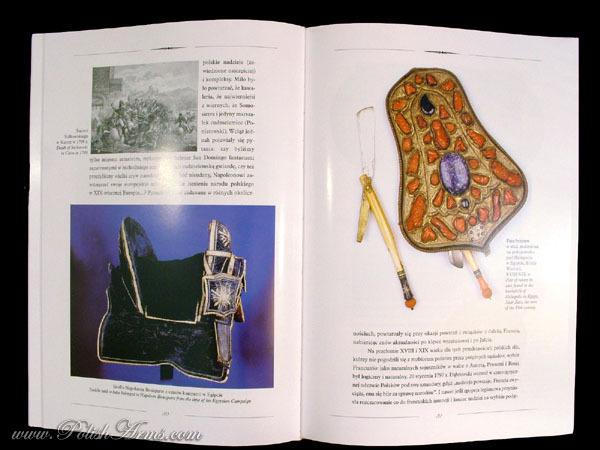 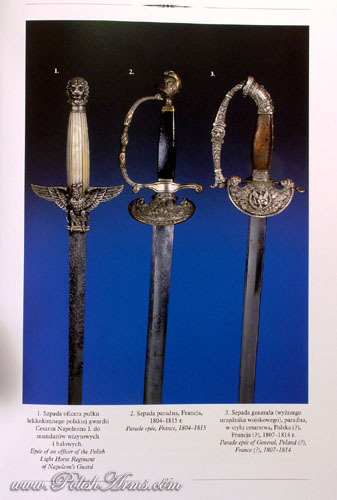 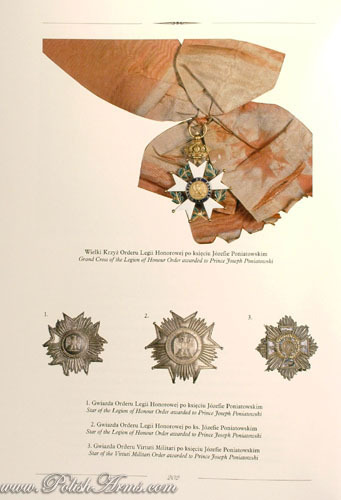 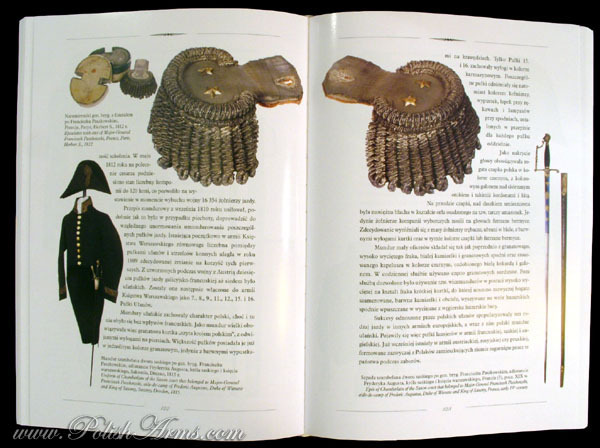 The book contains many beautiful pictures, mostly of edged weapons and uniforms but also etchings, paintings and decorative art from the Napoleon period. 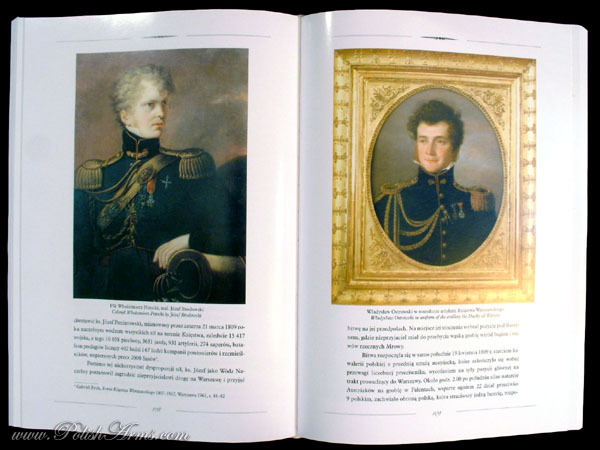 All pictures are WITH ENGLISH CAPTIONS.